Yates, Mrs. Frederick (Elizabeth Brunton) (1799-1860): She had an impressive career both before and after her marriage to Frederick Yates. She played the Adelphi for twenty seasons in such roles as Mlle. Adelaide in Monsieur Mallet, Alice in Wreck Ashore (several times) and the title role of Victorine. 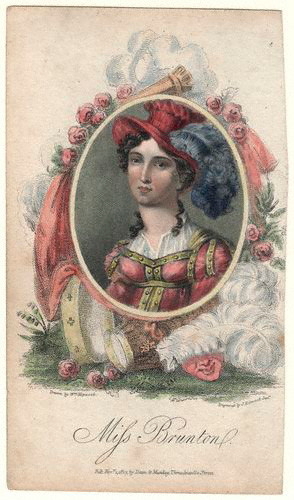 On 6 August 1845, she appeared in a single performance as Eugenie in James Kenney’s Sweethearts and Wives.